Serve warm with whipped cream or a BIG scoop of vanilla ice cream!! Preheat oven to 350 degrees. In a small bowl, whisk together flour, baking powder, and salt, set aside. In a large bowl, using a mixer, beat 6 tablespoons butter and sugar on high until light and fluffy, about 6 minutes. Beat in eggs, vanilla, and zest until combined. With mixer on low, add flour mixture in 2 additions, alternating with milk, and beat until combined. In a 10-inch cast iron skillet, melt remaining 4 tablespoons butter over medium. Add brown sugar and cook, stirring, 30 seconds. 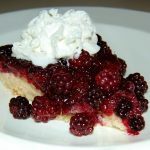 Remove from heat and arrange blackberries evenly in skillet. Pour batter over berries and smooth the top. Bake until cake is deep golden brown and a toothpick inserted in center comes out clean, 35 to 40 minutes, rotating halfway through. 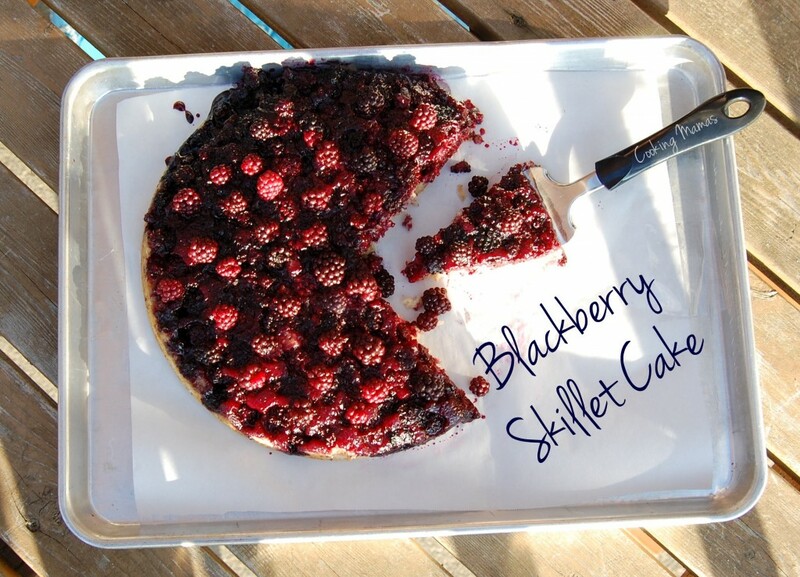 Let cake cool in skillet on a wire rack 5 minutes. Run a knife around edge and carefully invert cake onto a serving plate. Serve warm or at room temperature with whipped cream or a big scoop of vanilla ice cream!